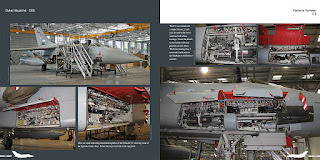 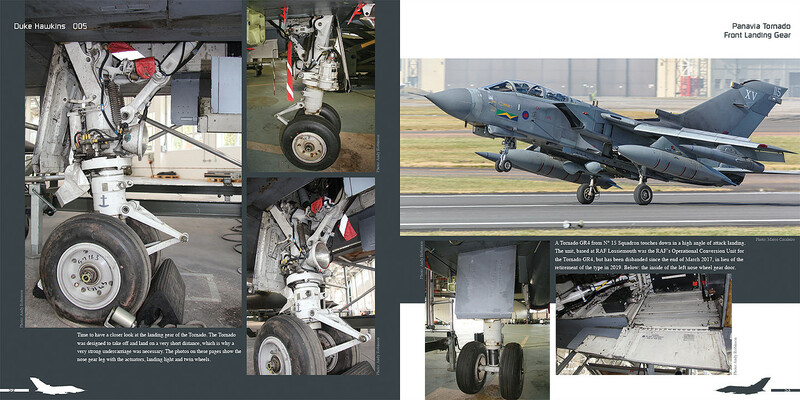 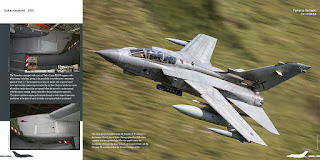 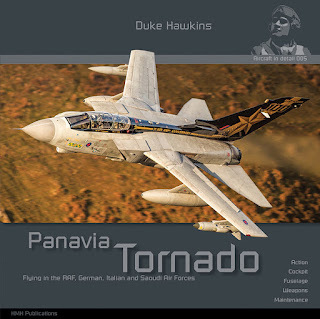 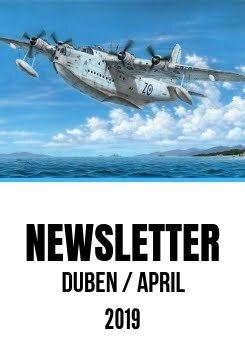 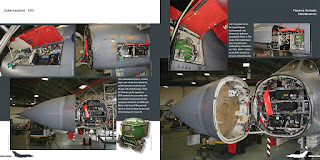 HMH Publications, a new and quite prolific Belgian publishing house known for their Jaguar, Mirage 2000 and MiG-29 books have just come out with a brand new feat portraying the Panavia Tornado jet fighter. 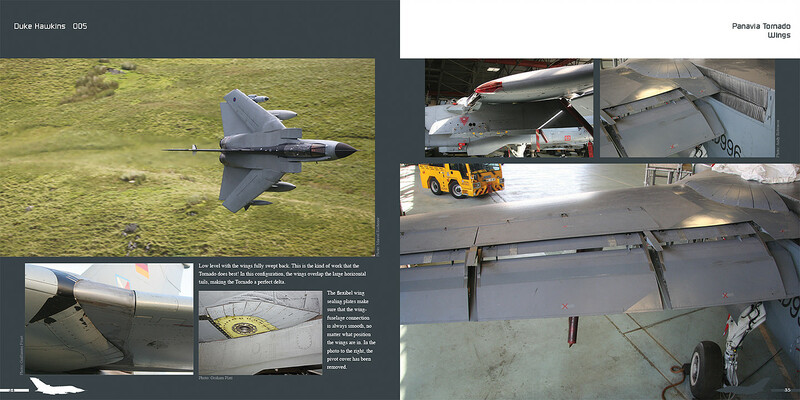 Jet aficionados and model builders alike will no doubt greatly benefit from the images the book brings. 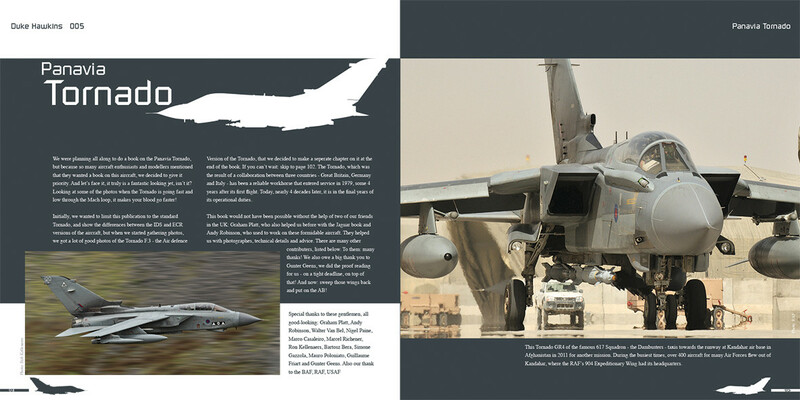 Available, as well as the earlier ones, via our e-shop.